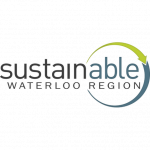 Conducted 1-day water use reduction workshops offered by the Regional Municipality of Waterloo and at Canada’s First National Conference on Water Conservation (sponsored by Environment Canada). These results-oriented workshops were designed to enable industries to conduct water audit studies, identify and evaluate waste reduction opportunities and implement selected waste reduction measures. 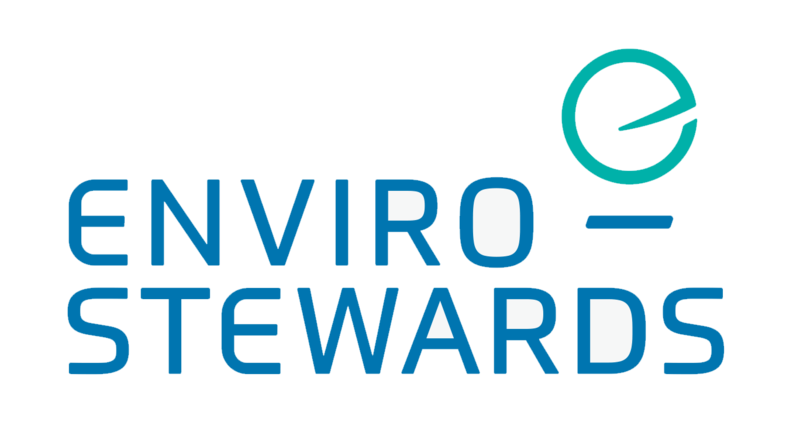 Enviro-Stewards staff have completed resource conservation studies for aerospace, automotive, beverage, commercial product, food, mining, nuclear, petrochemical, pulp & paper, pharmaceutical, specialty chemical, and textile industries. 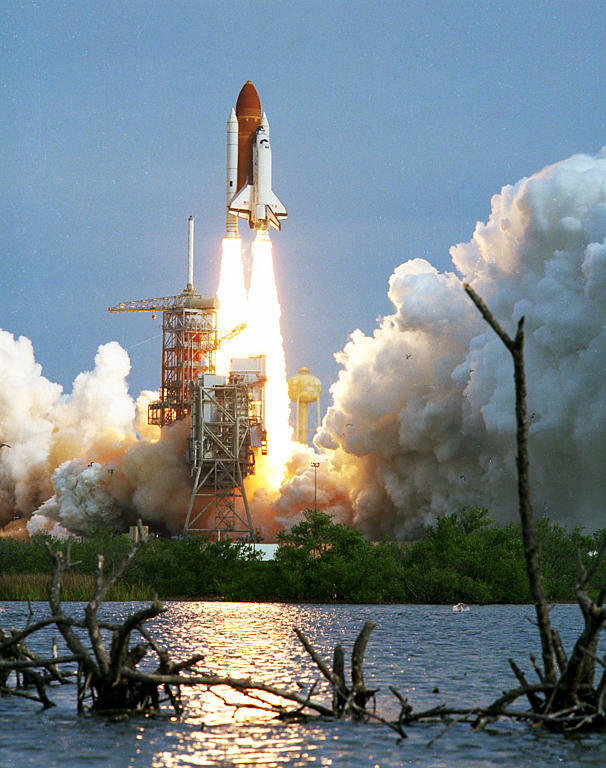 United Space Alliance’s (USA’s) robotic high pressure water cleaning (hydrolase) facilities use 17,000 psi water to remove insulation and ablative coating from the space shuttle’s solid rocket boosters (SRBs). 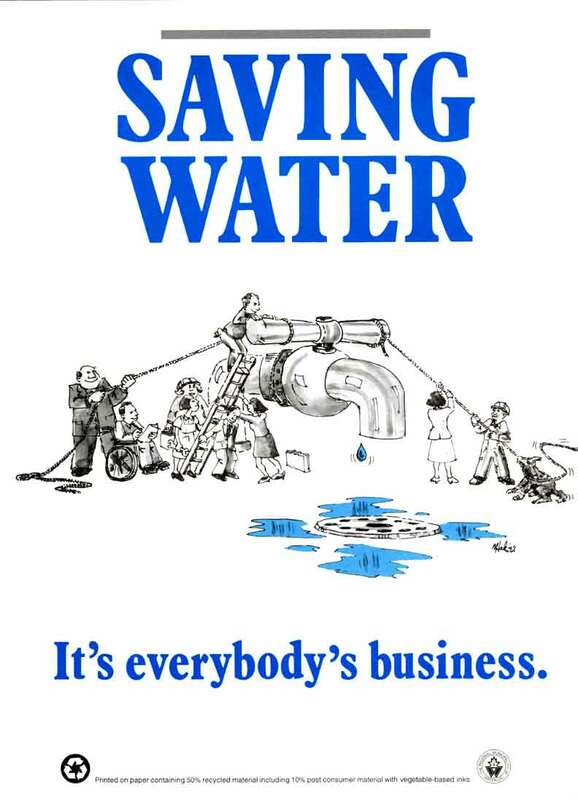 USA retained our founder’s services to assess the hydrolase facility’s existing water recycling system and recommend corrective measures to improve it’s performance. Our staff are presently assisting USA in the commissioning of the corrective measures. Prior to this work, Enviro-Stewards Staff completed water and chemical conservation studies in USA’s Thrust Vector Control (TVC) clean room and cooling water systems at the Kennedy Space Center, Florida. Mr. Taylor was the project manager for engineering services related to a microwave tire recycling process being developed by Environmental Waste Management Corporation (EWMC). The services included an on-line computer literature search, observation and sampling during a bench-scale demonstration of the process, a technical assessment of scale-up considerations, an economic reality check, conceptual design of an internal combustion engine for off-gas management and energy recovery, preparation of a Certificate of Approval (Air) Application for a pilot-scale facility, and engineering services during pilot tests. 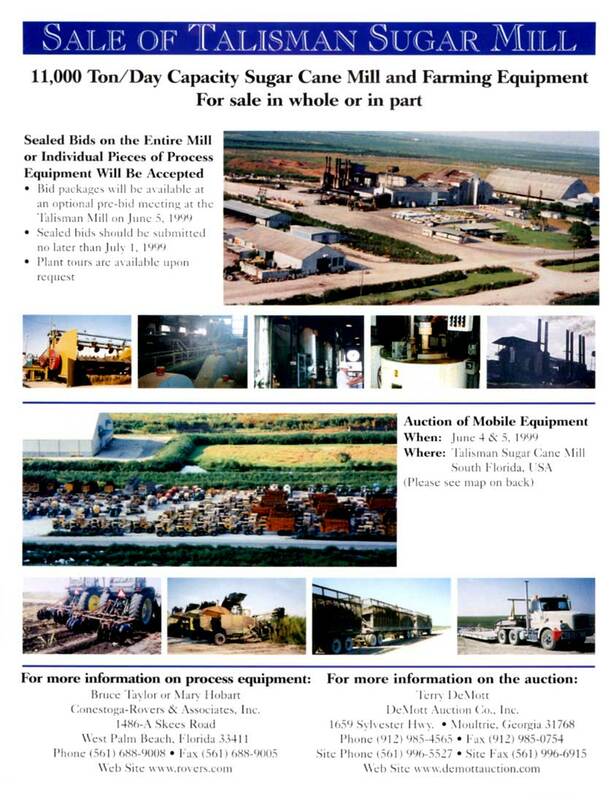 Mr. Taylor was project manager for the sale and decommissioning of an 11,000 ton per day raw sugar mill owned by the St. Joe Company. 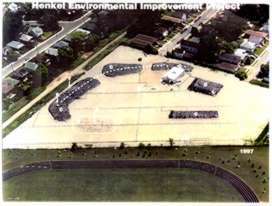 His responsibilities included advertising the sale of the process equipment to potential buyers worldwide, evaluating and awarding bids (sold to 12 buyers in 6 countries), and managing the abatement of asbestos containing material, PCBs, CFCs, fuel, waste oils, and process chemicals, the dismantling of the equipment for shippment, and the demolition and recycling of the remaining structures. 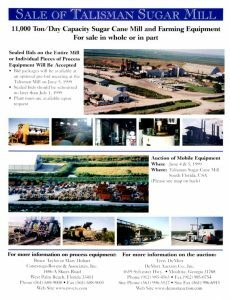 The process equipment was sold, dismantled and shipped and the demolition work was completed within 12 months of the mill shutting down. 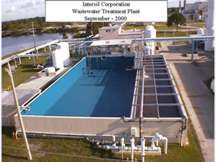 Mr. Taylor was the project manager for the design and construction of wastewater treatment plant (WWTP) upgrades at Intersil’s (formerly Harris Semiconductor) production facilities in Melbourne, Florida. The work included wastewater characterization, assessment of treatment alternatives, design of WWTP modifications and management of the construction work. A three phase construction sequence was used to allow continuous treatment of Intersil’s wastewater throughout the construction work. The upgrades included construction of a reinforced concrete wall, HDPE liners, aluminum catwalks, mechanical installations, electrical tie-ins, and instrumentation and controls. Low cost upstream treatment measures were identified that dramatically reduced shock loadings to the downstream treatment system. These upstream measures significantly reduced the complexity and cost of the WWTP upgrades.